The positive experience of CAP teams brings our volunteers back. More than 50% of volunteers have worked on prior CAP projects. Please fill out the following Volunteer Interest Form. We will contact you to submit a more complete application prior to the start of projects every Fall. CAP is no longer accepting volunteer applications for the 2018-19 consulting cycle. Consulting Volunteer Applications will be accepted through Friday, September 7th. We will close popular projects to new volunteers so sign up early to get your top choice. Projects launch in October 2018 and typically last through May 2019. Please complete the Application below if you would like to be considered for a project team. 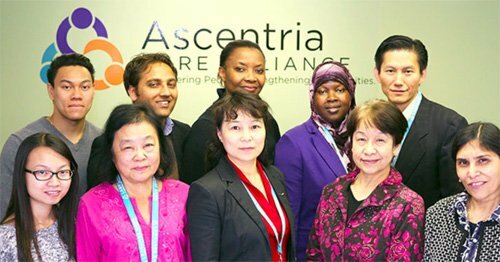 Ascentria Care Alliance is one of the largest community service organizations in New England, offering senior services and transitional community services. 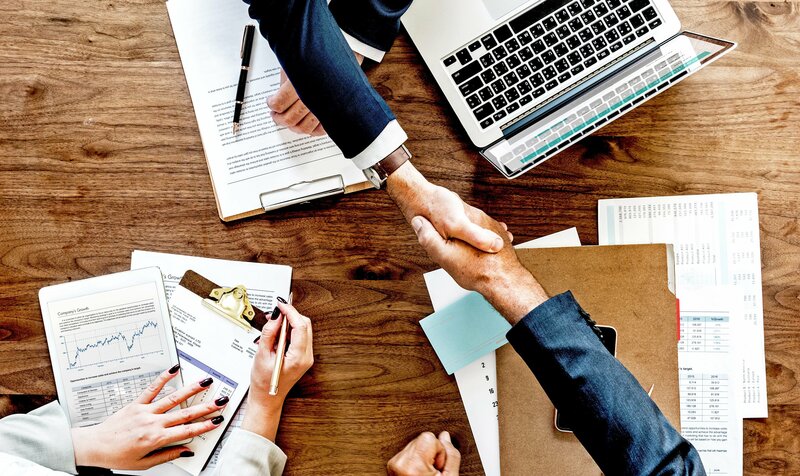 Ascentria seeks CAP assistance to develop new services and plans for market introduction for healthcare companies and employers with the goals of increasing access to healthcare and reducing costs. This project will appeal to volunteers who are interested in healthcare and new product and service development. Ascentria is located in Waltham. B'nai B'rith Housing (BBH) is a regional, nonprofit housing developer headquartered in Brighton whose mission is to ease the housing crisis in the Greater Boston area. BBH serves all members of the Greater Boston community with locations in Brighton, Sudbury, Newton and Swampscott (in development). BBH is refinancing one of their properties with a multi-million dollar equity take-out. With the goal of reinvesting these funds to further the organization’s mission, BBH requests CAP’s assistance to help develop a real estate investment strategy that is ambitious, risk conscious, and produces affordable housing. Boston Partners in Education (BPE) was founded in 1966 with a single goal: to help struggling students build the tools necessary to become better learners. BPE achieves this by recruiting and mobilizing community members to serve as volunteer academic mentors to K-12 students directly in Boston Public Schools classrooms. BPE is looking for assistance to support the creation of a 3- year strategic plan, including a strong focus on volunteer marketing. Having recently celebrated their 50th anniversary, BPE is ready for fresh thinking and new ideas. BPE is located in the Boston Seaport District. Thank you for your interest in CAP Brainstorms. All our current Brainstorm sessions are filled. New volunteer opportunities will be posted as they become available.